Kunal Chodri is an extremely talented youngster, who trains at the ICC center, Milpitas, CA. He is one of the top players in his age group in the USA. The World Team Classic will be held at Guangzhou, China from 28th to 31st March. The hosts are of course, the favorites. Leonardo Mutti has been profiled on the ITTF site (World Top Table Tennis body). Soumyajit Ghosh of India beat Mutti in straight games at the Qatar Open World Tour Table Tennis tournament at Doha recently. Ma Long tops! 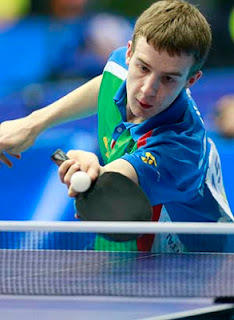 He beat Yan An in a thrilling final. World and Olympic champ, Zhang Jike, retired hurt in an earlier round. Ding Ning won the women's title beating Liu Shiwen. 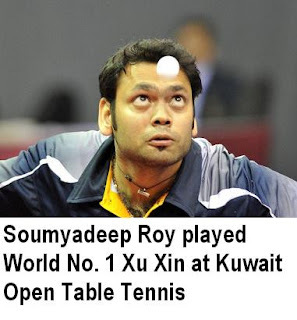 Soumyadeep Roy is in good form at the World Tour Table Tennis tournaments at Kuwait and Qatar. 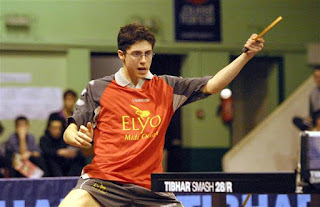 He played well in the qualifiers and Pre-rounds, reached the main draw, eventually losing to World No. 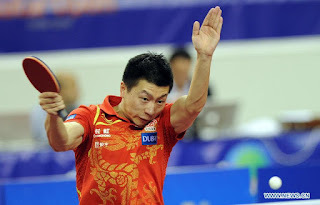 1 Xu Xin. Sharath reached the 2nd round where he lost to Bastian Steger of Germany. Reigning National Champion, Soumyajit Ghosh did extremely well in the qualifiers, but could not maintain form in the Pre rounds. A 13 member squad will embark on a tour to the Kuwait and Qatar World Tour Table Tennis tournaments. Of these, Poulomi will not play at Kuwait. The two tournaments are of premium level on the World Table Tennis stage. This can be gauged by the fact that several of the top 10 players in the World are participating and some former Pro Tour winners have to actually play qualifying rounds! Indian players and their world rankings. Lily Zhang and Timothy Wang finished No. 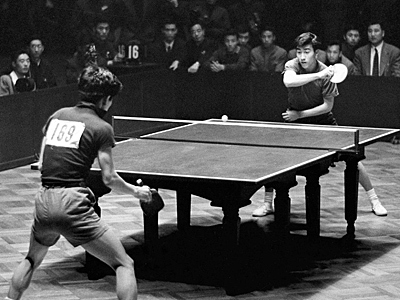 1 in the Men's and Women's section of the US Team Table Tennis trials at San Jose, California. While Lily won all her matches, Timothy lost just one. 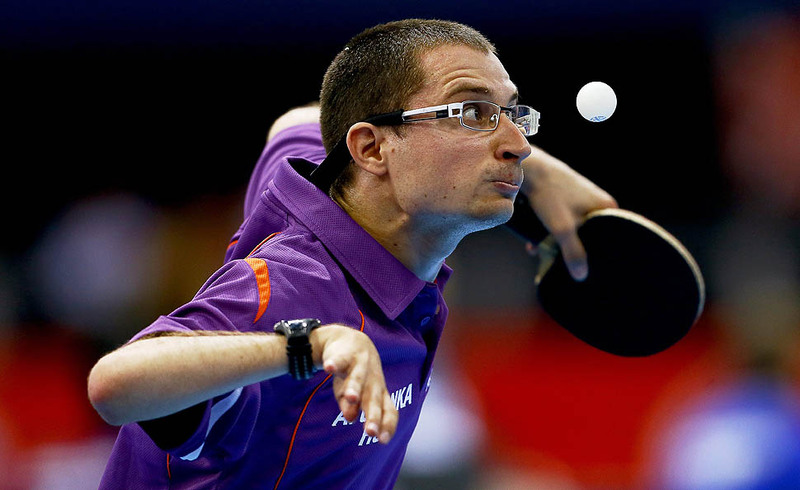 The top five in each category qualify for the World Table Tennis Championships 2013 to be held at Paris. Zhuang Zedong, one of the heroes of the famous "Ping Pong diplomacy" between the United States and China, died on Sunday. He was 72. Zedong was battling against Cancer for almost five years. Zedong took the first step towards the eventual Ping Pong diplomacy situation one day at the Nagoya World Table Tennis Championships in 1971 by offering a gift to Glenn Cowan of the USA, who had missed the official bus. The gesture was photographed, and eventually led to President Nixon's visit to China. 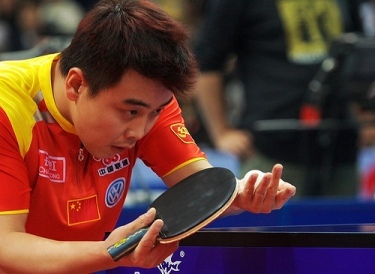 Before this, the American team was invited to China for a Ping Pong match. All this helped thaw relationship between China and US during the cold war period. Zedong was married to a Japanese woman in the late 1980s. Constantini, an ex-Italian International player, is a leading candidate to become the head coach of the Indian Table Tennis contingent. Incidentally, he coached the Indian team for about a year and a half until late 2010, when he moved to train students of Rajul Sheth's ICC at Milpitas California. India's latest coach, Leszek Kucharski was discontinued, due to issues as per rumors. The Secretary General of TTFI, the national body, informed media that he has sought Sharath Kamal's opinion and also informed Sports Authority of India. Constantini's salary will be approximately $ 6000 per month. His earlier stints were with the Italian Men's team and also players in Al Ain, United Arab Emirates (UAE). 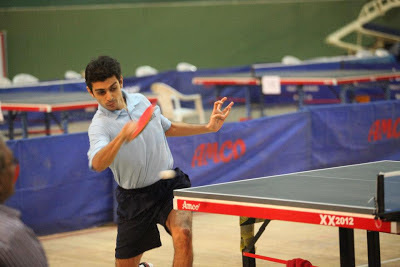 Bronze medal in State Ranking Winner in Men's singles (2010), Selected for Maharashtra to represent State in Nationals, All India Inter-University Bronze medal, and many others. Defeated Anirban Roy Chowdhary this year in Inter Institutionals and played 1st Mens Main draw 2nd round at the National level. 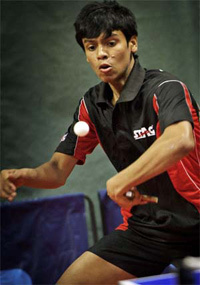 Best performance in a tournament: Won State Men's title at Nagpur in 2010 and Youth finalist. The 74th edition of the Junior and Youth Nationals kick off in Indore, Madhya Pradesh today at the Abhay Prashal Indoor stadium. 30 States are participating in the season ending tournament. 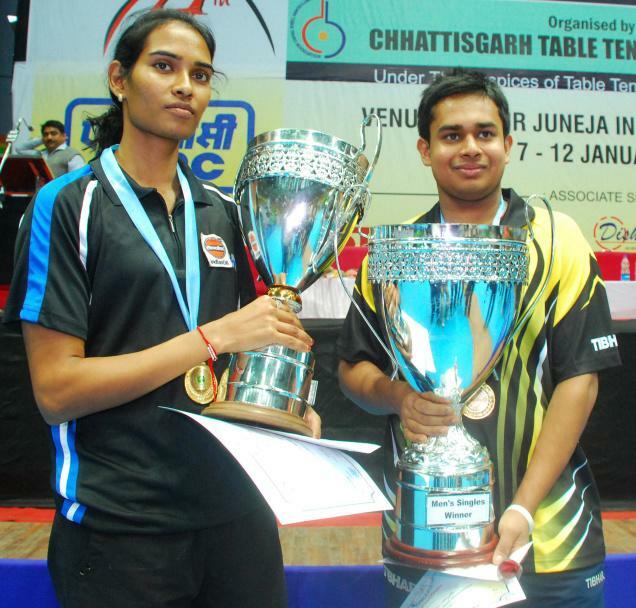 The tournament marks the end of the Indian Table Tennis season. 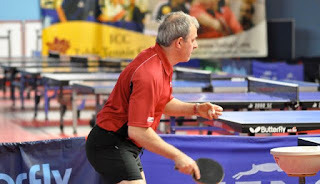 Apart from the star events, that is, singles events in four age groups, there will be heavy competition in the team events. The winners stand to gain valuable points and also attractive cash prizes. Star youth players, Soumyajit Ghosh and Harmeet Desai will not be participating as they are in a Swedish training camp. 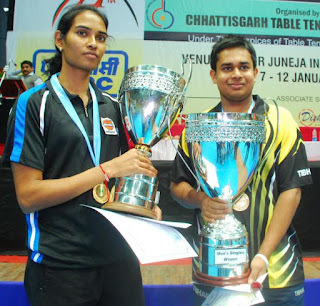 The defending champions are Abhishek Yadav and Reeth Rishya in the Junior boys and girls events, while Ankita Das and Soumyajit Ghosh won the Youth titles last year. 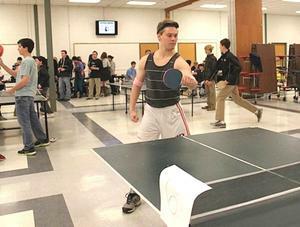 Hingham High School, in association with SADD, Student Council and TPO, conducted their first Table Tennis tournament. The tournament was held in the school cafeteria and was a great success. The winners were given prizes and the participants included both, the students and the staff. Parents of the students donated Ping Pong tables and students drove the tables to and back from school. Yes, they sponsor Table Tennis for interested players. The Arsenal club usually takes responsibility for groups/organizations.